Students must be in good standing at Pitzer College. ISEP requires students to have a minimum 2.75 GPA on a 4.0 scale. Completion of Spanish 44 or higher or a demonstrated equivalency must be completed prior to the program. Literature level coursework in Spanish is highly recommended. 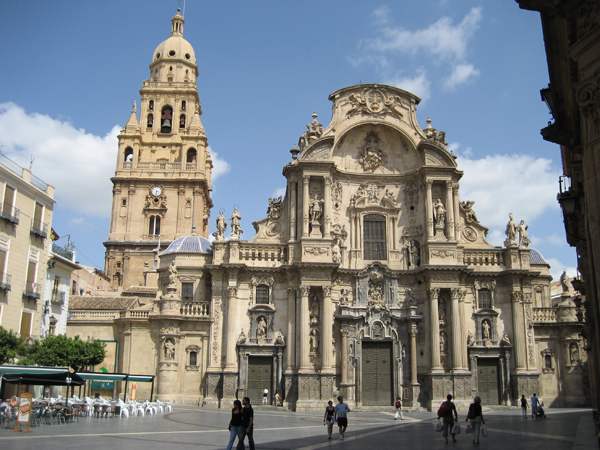 Note: Students must conform their stay to the University of Murcia’s Academic Calendar. Participants are expected to take a full course load including one course with content on Spanish history, politics, literature or culture. In addition, students take the Pitzer course MLLC110 Intercultural Learning: Portfolio Writing via Sakai. A one and a half week pre-session, intensive Spanish language course is offered before each semester for multiple levels. Intensive Spanish language courses are offered in addition to regular classes taught in Spanish during the academic year. Students live in shared flats with other students in the city. A stipend will be provided to cover housing and meals.